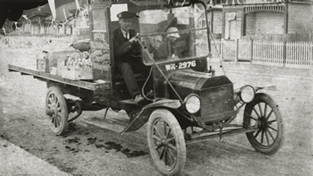 Manchester is 'Antipodean English' (i.e. 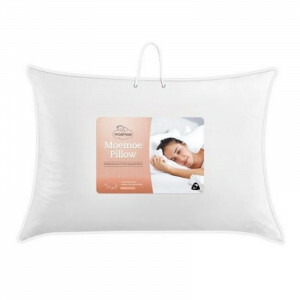 Australia and New Zealand) for 'bedding' - the term arose because the crates of imported bedding were stamped with 'Manchester', their city of origin. 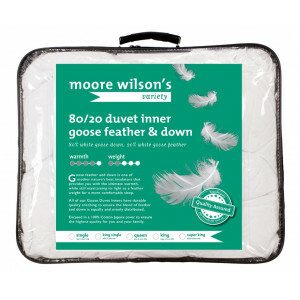 Here at Moore Wilson's we stock a range of high quality Egyptian cotton sheets and linen, feather and down duvets, and beautiful pillow and duvet covers from top designers like Aura, KAS, and Logan & Mason. 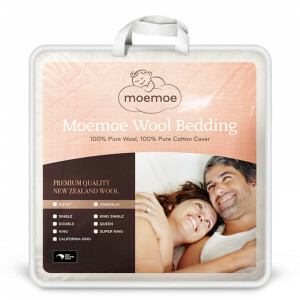 Proudly made in NZ, Moemoe’s luxurious 700gsm NZ made pillows are filled with a premium lambs wool blend which results in a lovely medium height pillow for a great sleep. 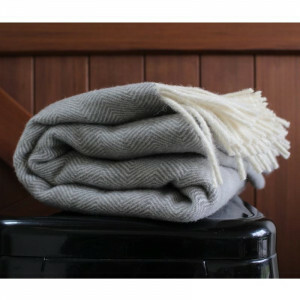 Beautifully soft 100% pure lambs wool, grown, spun and woven entirely in New Zealand. Goose feather and down is one of mother nature's best insulators.